Our firm is dealing in the manufacture, supply and trade of Non Woven Bag. The offered non-woven bag is neither knitted nor woven fabric. 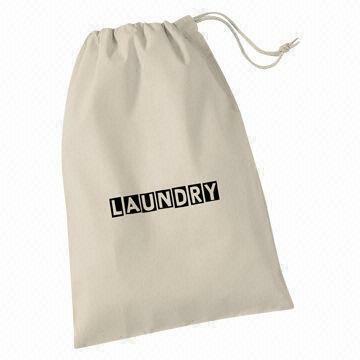 Our supplied non-woven bag is widely used for carrying the laundry cloths. The offered non-woven bag is very soft and delicate, owing to the bonded soft long textile fibers. Our supplied non-woven bag is available at very reasonable and economic market selling price.